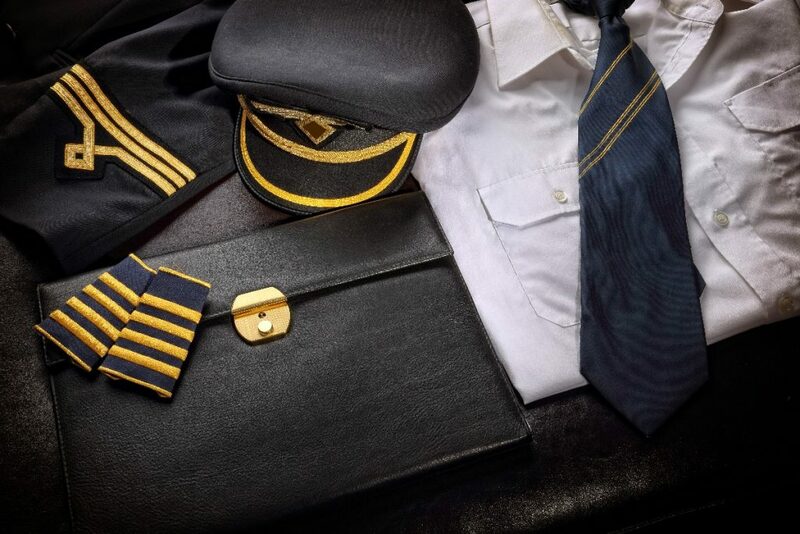 Increases in passenger numbers, pilots and profits, as well as a new UK strategy for its aviation industry. 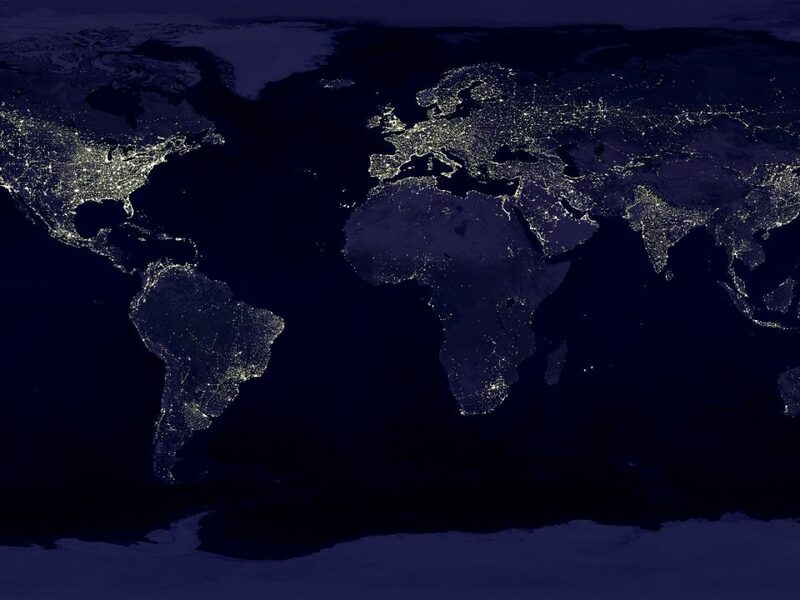 That’s all in this week’s aviation news. 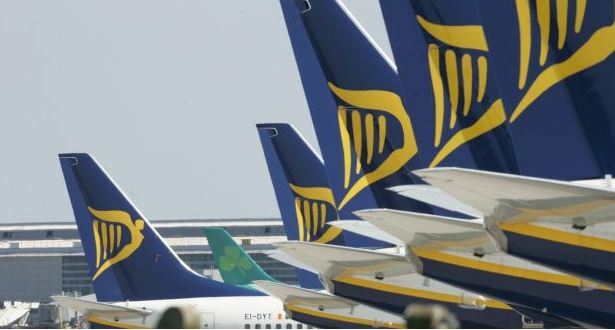 Ryanair has called for the Attorney General’s Department to accelerate legislation to give the Irish Aviation Authority the ability to be an authority to monitor noise regulation at Dublin Airport. The legislation is required to allow work on a second runway to proceed, a move which Ryanair CEO Michael O’Leary says is being repeatedly delayed by the Attorney General’s Department. Minister for Transport, Shane Ross, has confirmed that the IAA is the competent authority for noise monitoring. 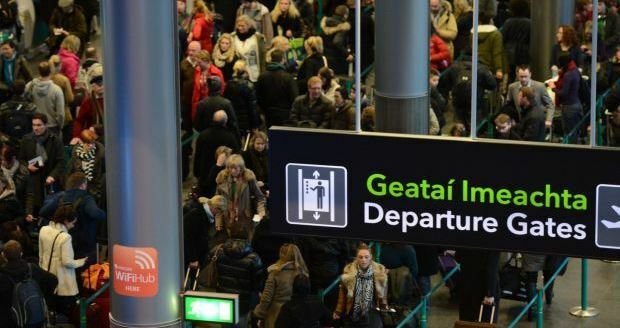 The chief executive of DAA has said that the number of people flying from Britain to Dublin is decreasing and blames Brexit fears to the decline. He told the European Parliament that growth in other sectors is hiding the fact that British traveller numbers to the Republic are falling. 42 per cent of tourists and 44 per cent of business travellers visiting the Republic come from Britain. London City Airport chiefs have announced a five-year contract with Bechtel in preparation for its €420m the City Airport Development Programme (CADP) due to start later this year. 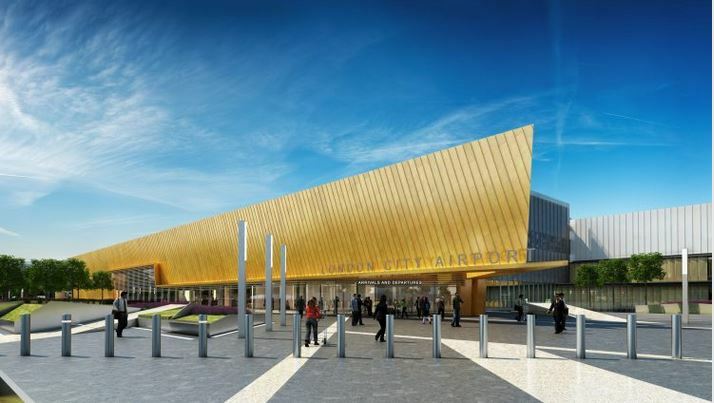 Plans include expanding the existing terminal, building a new three-storey passenger pier, seven new aircraft stands, and a new aircraft taxi lane. 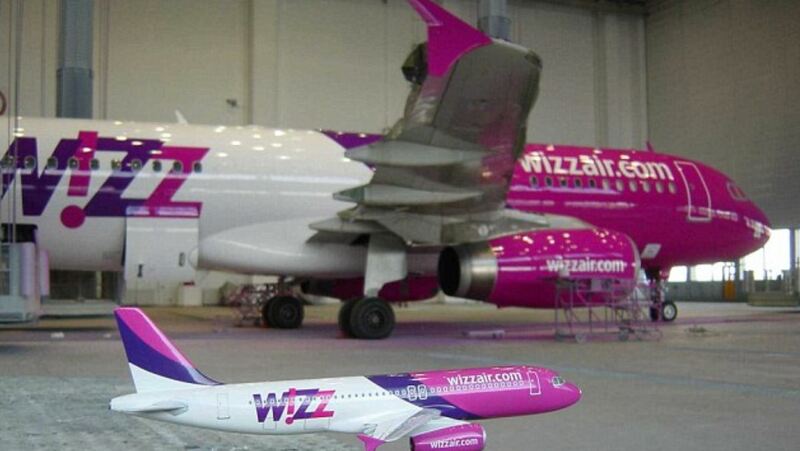 Wizz Air has confirmed that it is seeking a UK flying licence as a precautionary measure, just in case there is no clean deal agreed to protect flying rights post-Brexit. The airline can continue to fly within the EU once Britain leaves in 2019, but flying rights following that date are currently uncertain. The company posted a record set of results in the first quarter of 2017, helped by a strong Easter and high demand for travel in Eastern Europe. Saudi Arabia’s Jeddah King Abdulaziz and Riyadh King Khalid international airports have been excluded from the recently imposed electronic device ban for passengers travelling to the US. 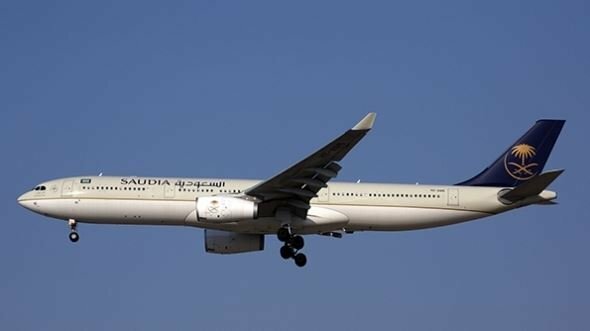 Saudi Arabian Airlines (Saudia) was the last Middle Eastern carrier under the restrictions and confirmed that the two Saudi Arabian airports have been allowed to let personal electronic devices on board. Saudia is the only company offering direct flights between Saudi Arabia and the US, and has met new US security requirements. 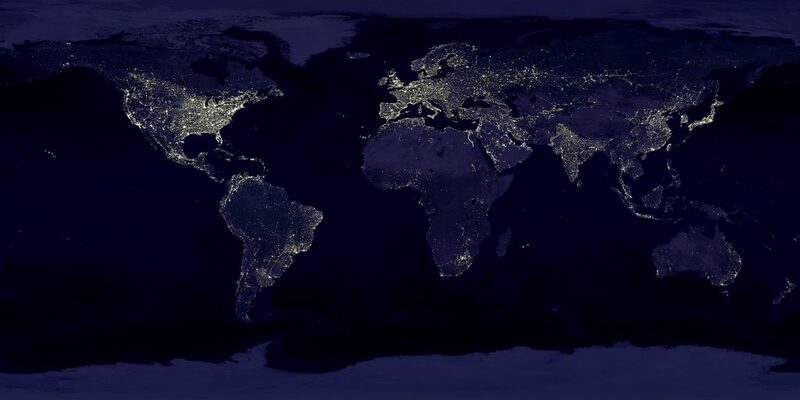 The UK is yet to lift restrictions or suggest that it will change course. Celebrities including Gordon Ramsay, Rob Brydon, Sir Ian McKellen and Thandie Newton have come together to make a new pre-flight safety video for British Airways. 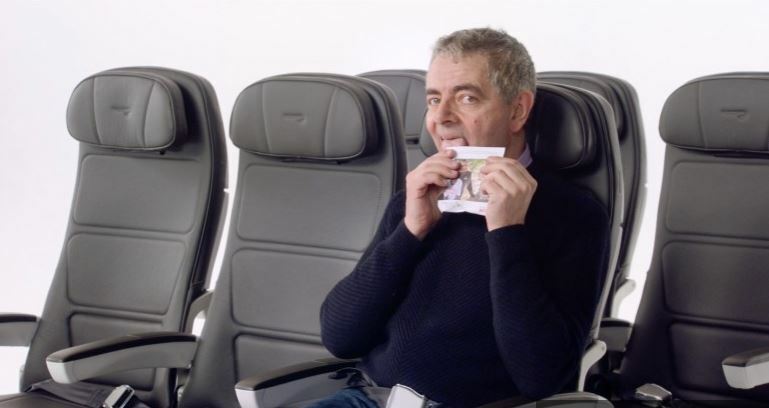 The video, which will be featured on the airlines’ flights from September, has been designed to deliver safety messages and also to raise money for ‘Flying Start’, the global charity partnership between British Airways and Comic Relief.